Fosston is another classic Minnesota small-town in the northern transition zone where prairie meets the pine forest. Situated on Historic US Highway 2, it’s a town of about 1,500 or so known for its logging history, a prominent theme in these parts. Just inside the town square near the main downtown intersection sits Cordwood Pete and his little donkey named Tamarack. Cordwood Pete is the legendary younger brother of the oft-cited folkloric axeman Paul Bunyan, one of Minnesota’s favorite mascots. The story goes that Pete, measuring in at only 4’9, never got any food growing up due to his giant older brother taking it all. After constantly living in Paul Bunyan’s shadow, he may have developed a bit of a little-man complex. Despite this, Pete is said to have been able to do the work of two men regardless of his short stature. He was also commonly found in local saloons carousing and carrying on in the evenings. 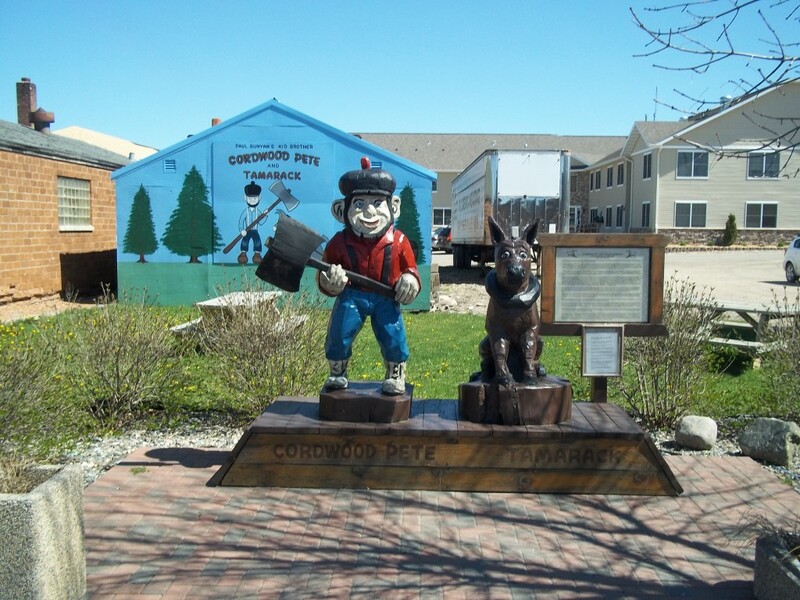 According to local sources, Cordwood Pete may have actually been based on a logger back in Fosston’s lumberjack heyday, but you know how these things go. Behind the wood-carved statues of Pete and his sidekick, there is a replica of Pete’s log home and more information on this local legend, who was all but forgotten until a time capsule was opened in 2001 that bought him back to the spotlight. 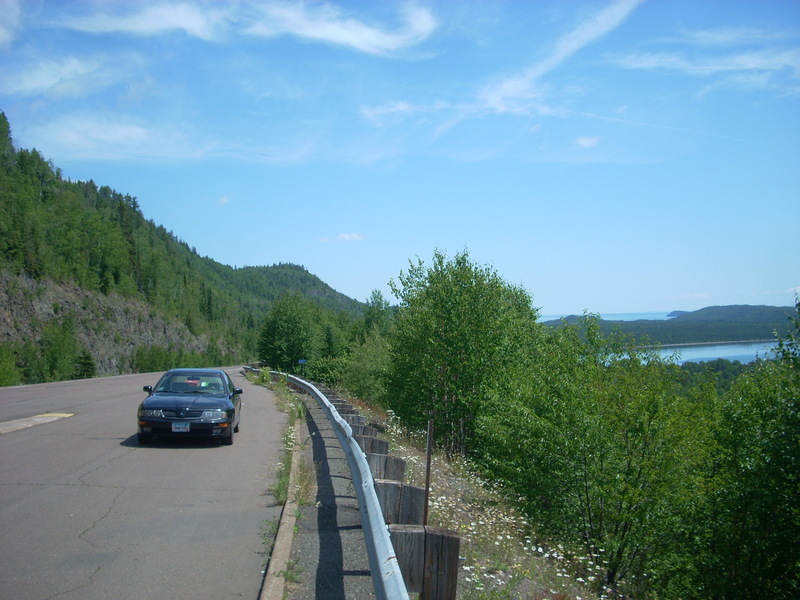 While in the area: This is a pretty outdoorsy part of the state, with lots of hunting and snowmobile trails and state wildlife management areas. Or, head east to Bemidji for some of that Big City nightlife! This entry was posted in Highway Highlights and tagged Fosston, MN, Paul Bunyan, Roadside Attraction by Seth5544. Bookmark the permalink.